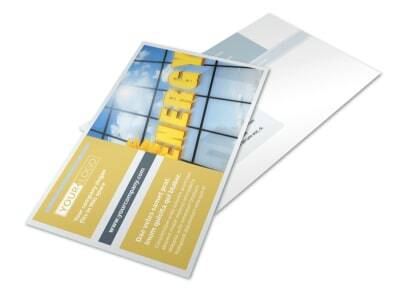 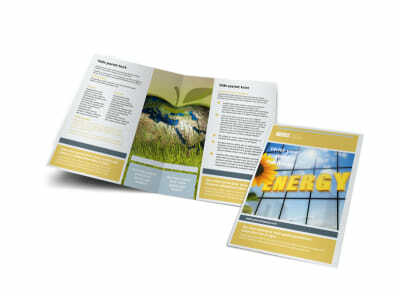 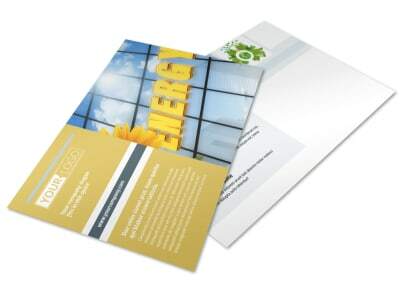 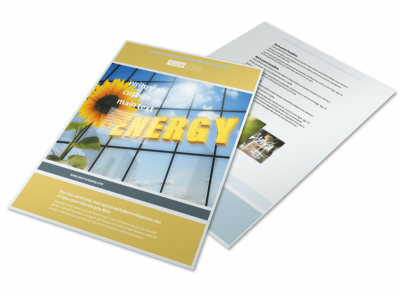 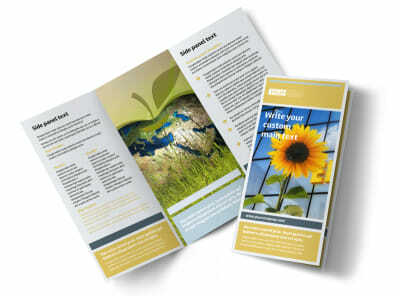 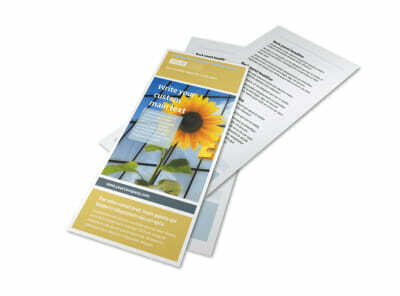 Customize our Clean Energy Consultants Flyer Template and more! 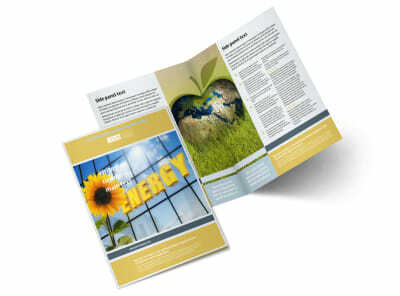 Announce an upcoming clean energy project to the constituents in your community with clean energy consultants flyers. 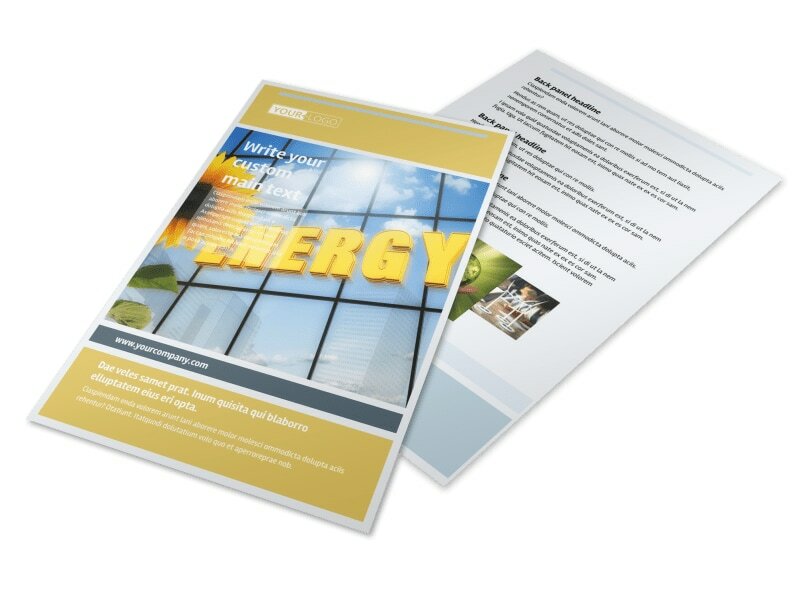 Customize a template by using our online editor and easily add high-res images to illustrate your compelling text about your upcoming project for the community. 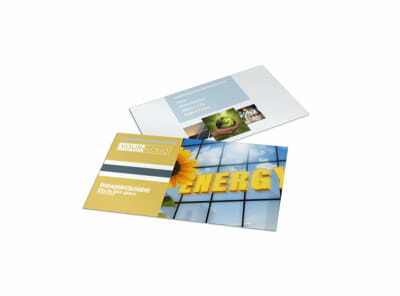 Print from any location or send to our expert printers when you’re ready to get your flyers out in the mail.